During my time off from blogging, I really started to realize how much I take things for granted. I am truly blessed even with all the chaos and stress around me. It is really the little things that I am grateful for. For example...yes I am a bit on the heavier side right now, but I am healthy. Yes I am overwhelmed with starting a new job, but at least I have a job. Yes I am longing to move out of my parents house, but at least I still have both my parents alive and well. It kind of just places things into perspective. I hope to continue feeling this way and live each day to its fullest. Here are some of the things I am loving lately. Like I said it is really the little things that are making me happy these days. 1. 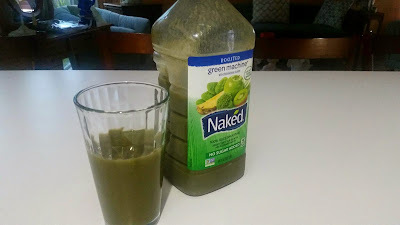 My morning juice: I have to eat something for breakfast even if it is really light. Having this juice ready to go on my early mornings before work help tame the hunger. 2. 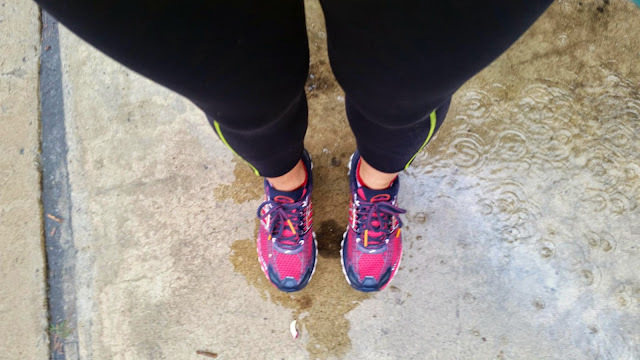 Running in the rain: I love the rain and unfortunately we haven't had much of it this year. Fortunately the last two days we have been hit by a storm. It is still raining as we speak. 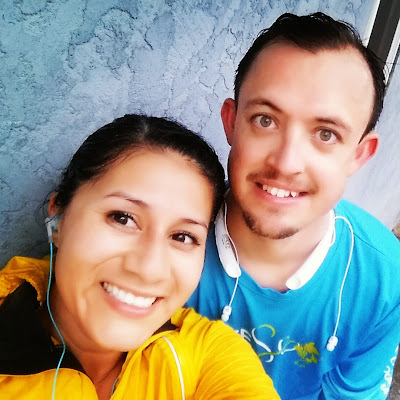 It was pouring hard when my husband and I went out for a run yesterday but it felt great We even tackled some hills. 3. New workout gear: Yesterday I also tried on these great leggings from ProCompression. I literally ordered them on Tuesday and I received them on Thursday! Talk about quick shipping. These leggings were on sale for 50% off so I got two and the shipping was free. Not sure if the sale is still going on but I used the promo code LEG. So far I am loving them! 3. Spending quality family time. The main reason I moved back home was to spend more time with my family. When I lived in Fresno, it was very hard for me to make it to any family gatherings. Honestly I am kind of sad and ashamed I didn't make a better effort. 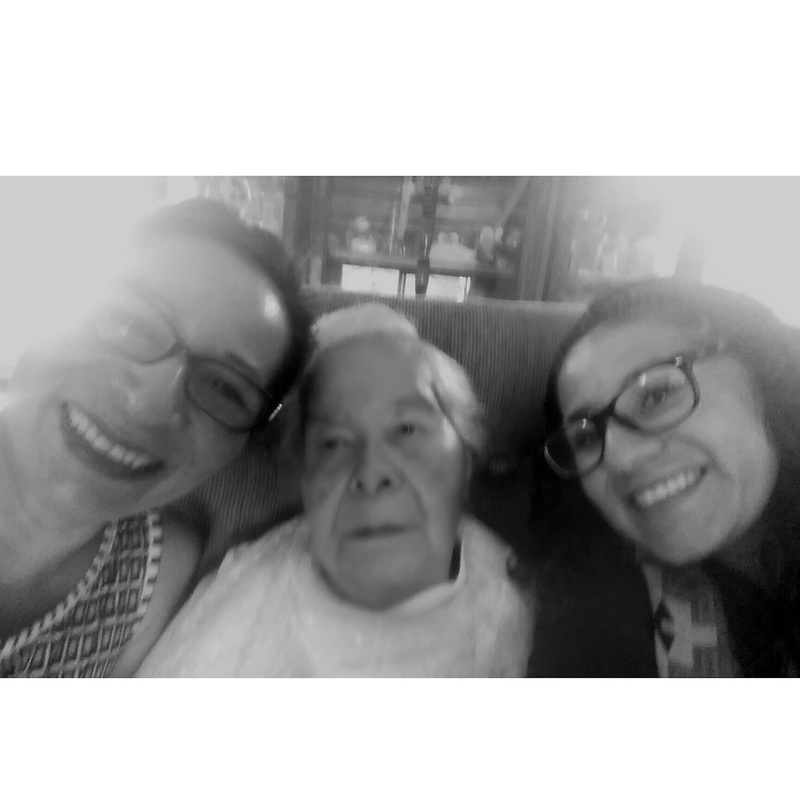 It wasn't until my abuelito passed away that I really started to realize how important it was to spend time with family. I know this sounds weird too, but my abuelito came to me in a dream two weeks after he died saying to continue coming home to visit. I took it quite seriously as you can tell. As soon as I heard my father had cancer, I started the process to move down. 4. A good pedicure. This always makes me happy. It is my "me" time and I love getting my feet massaged. It is probably my favorite part of all. Definitely ready to start wearing my flip flops around town. 5. Short hairstyles. Yep I am making the plunge again and chopping my hair by the end of the summer. I have been patiently growing out my hair to donate for Pantene Beautiful Lengths. 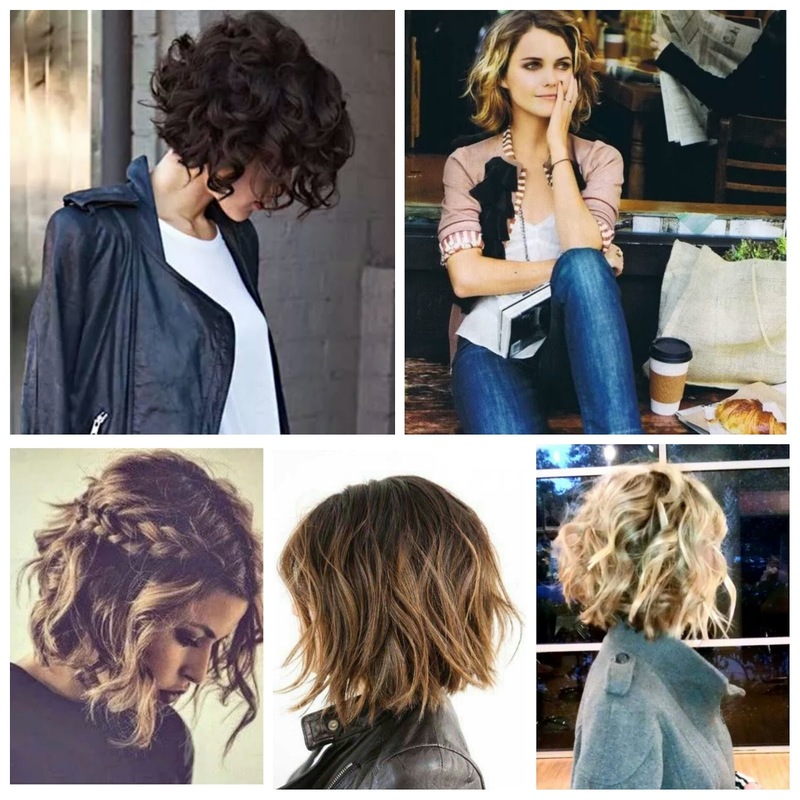 I have been checking out Pinterest like crazy for styles to try. Ever since my niece passed away from Lymphoma, I have been doing my best to remember her in different ways. I ran a triathlon in her honor, I started running more races in her honor, and now I am planning on making a hair donation to make a wig for cancer patients. 6. A good reading book. I have really used reading as a way to relax after work since moving down here. The latest book I read was The Husband's Secret by Liane Moriarty. 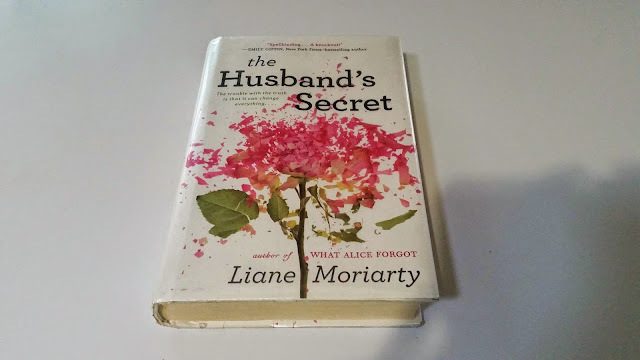 I had heard great reviews about the book, so when I saw it at my local public library I snatched it right up. 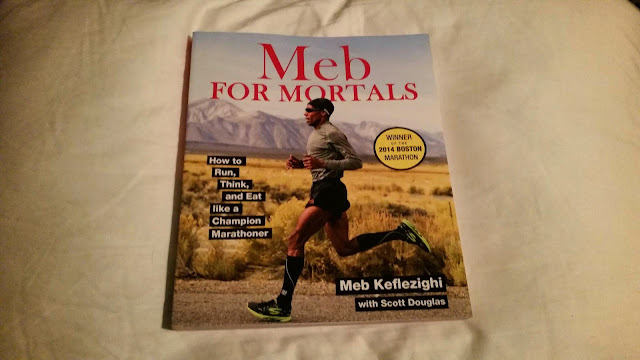 It is a great read and would highly recommend. You can purchase it on amazon for as low as $13.00.